Plenty of people want to go vegan, but have trouble getting much further than the launchpad. 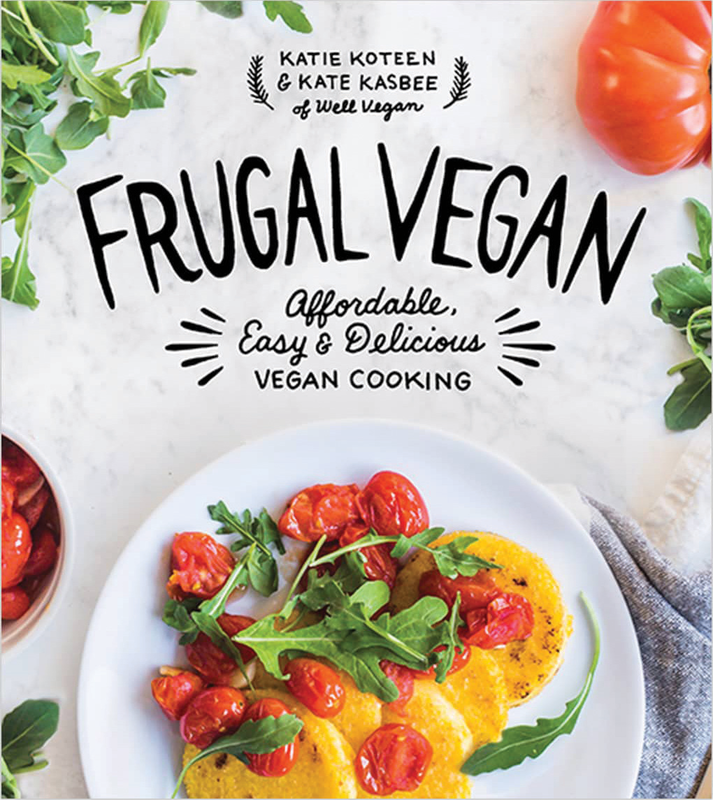 Katie Kooteen and Kate Kasbee of Well Vegan fight the go-to excuses like cost, prep time and lack of knowledge with their cookbook Frugal Vegan, featuring 99 affordable vegan recipes. 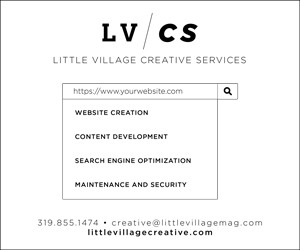 There’s a salad section, of course, but also Gooey Mushroom Quesadillas, penne with pumpkin cream sauce, a BBQ burrito bowl and coconut peach popsicles. 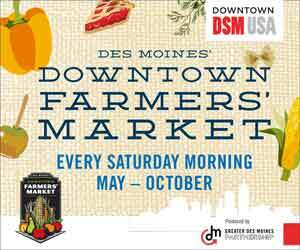 They even cover sauces, from miso garlic dressing to mushroom gravy, and provide tips for nabbing the cheapest and freshest produce. Aspiring vegans may have found their gateway. 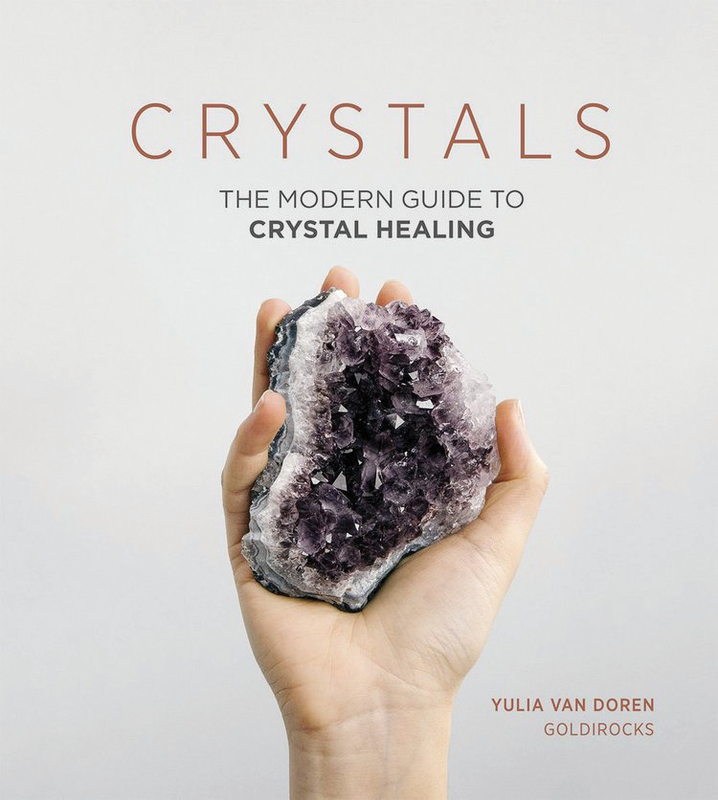 Yulia Van Doren, aka Goldirocks, manages one of Instagram’s premier crystal accounts, sharing gorgeously detailed yet satisfyingly simple images of amethysts, onyx, quartz and other crystals with more than 42,000 followers. 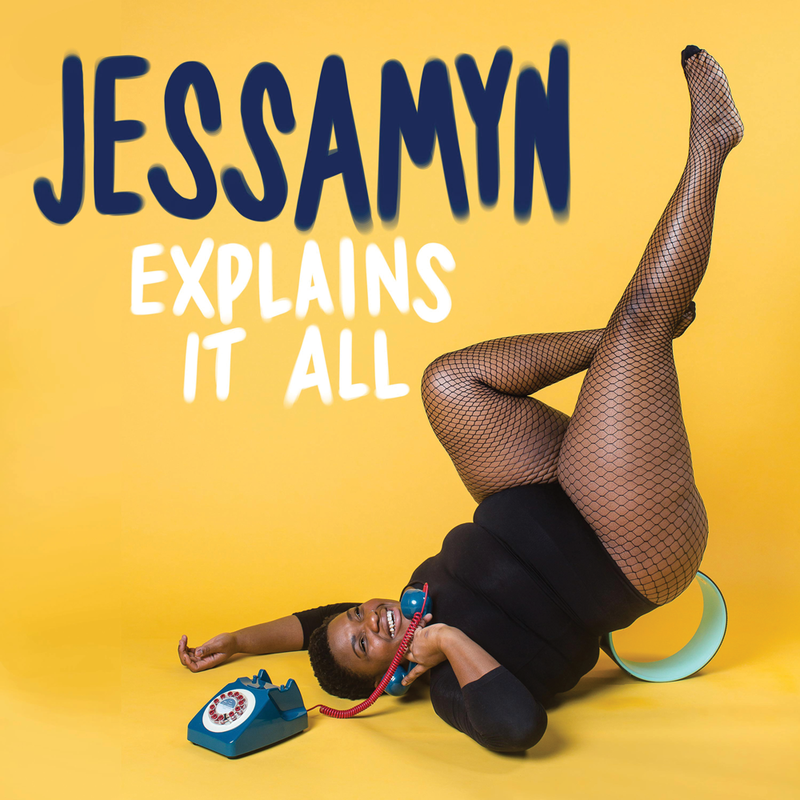 Earlier this year, she turned her rock knowledge and artistic eye into a clean, stylish print guide to help readers find their crystal soul mates and the positions, properties and pairings to maximize their full power. 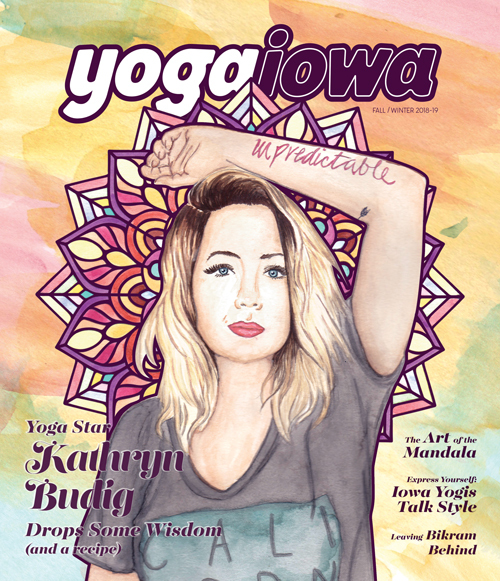 Both crystal adherents and casual admirers can appreciate this coffee-table-friendly book. While the numbers of U.S. farmers driving tractors and combines are decreasing, small-scale farming and gardening is on the rise. 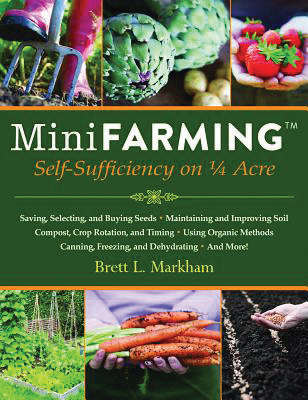 In Mini Farming, Brett L. Markham discusses how to produce nearly a whole family’s food supply, earn thousands of dollars and even quit your day job by taking up the efficient and self-sufficient practices of farming on just a quarter acre of land. Markham combines several farming approaches to develop his methods of seed selection, crop rotation, organic pest control and more, taking a more economic approach to common home gardening. 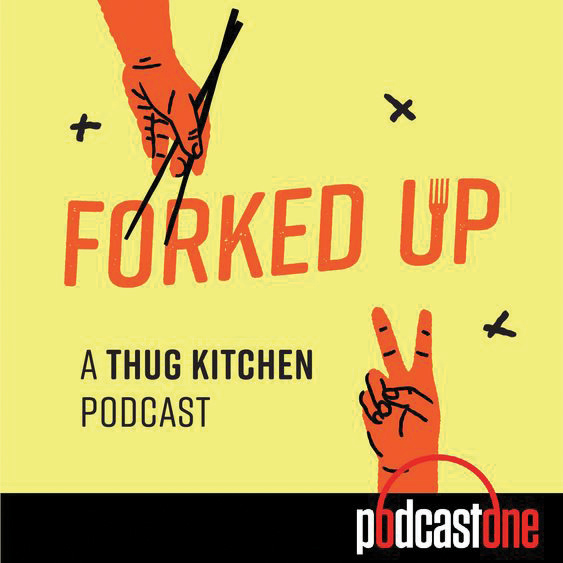 Whether or not you currently have a Thug Kitchen cookbook open on your kitchen counter to an expletive-laced recipe for drunken noodles, Forked Up may soon be your new go-to food podcast. 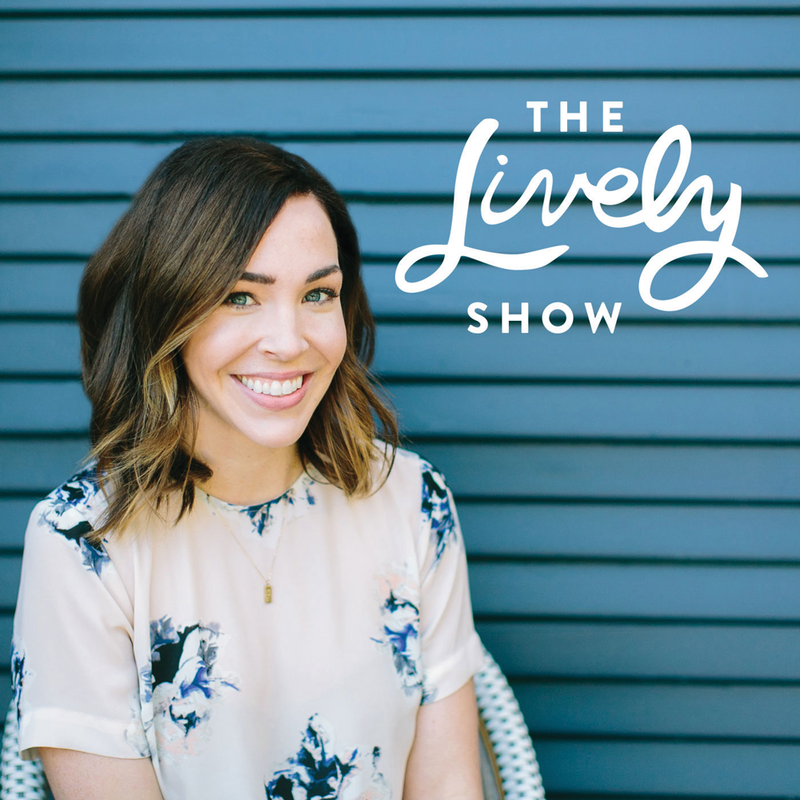 Offering “hot plates and even hotter takes,” hosts Matt Holloway and Michelle Davis peer at politics, comedy and culture through a culinary lens. This may mean dissecting the presidential diet, chatting with celebrity chefs or discussing water crises and homelessness. No matter the topic, their bleep button gets a fair workout.